Which type of Invisalign is right for you? This is the most commonly used Invisalign system. It can be used by patients of all ages with fully erupted teeth. This is the “cool” way to straighten teeth for teenagers. Adolescents just love it and treatment compliance is excellent. Invisalign “Lite” is for simple problems, mild malocclusions and orthodontic relapse cases, the desired result is achieved using a series of up to 14 aligners over about 7 months. Invisalign “i7” is a way of treating very, very slightly crowded teeth. 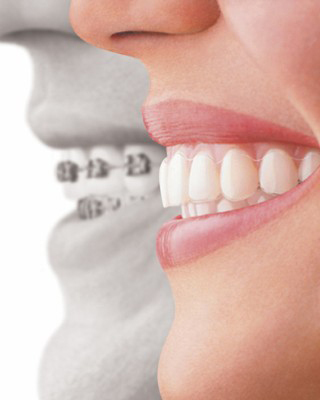 The correction is achieved over a maximum of 7 aligners in 3 months. These are night retainers made of special grade polyurethane, they are worn at the end of your treatment to maintain the result. Tel 02 7634 0720 or email us.